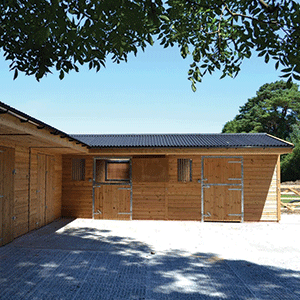 Our dedicated Blackdown Equestrian page is now available to see a range of the highest quality equestrian buildings. We will not be beaten on either quality or value. Have a question? Head to our downloads centre for further information on our product range, or get in touch with the team using the form! 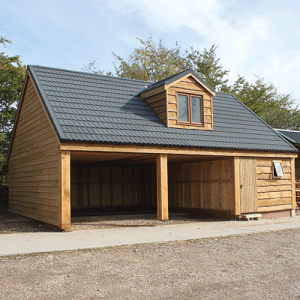 Blackdown Buildings is a leading supplier of timber and steel equestrian, agricultural and lifestyle buildings. 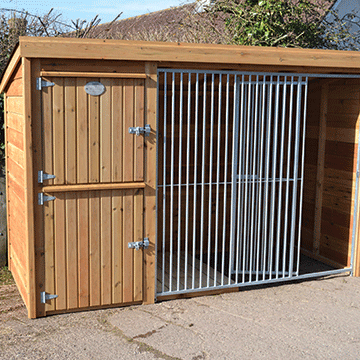 Servicing the South West for more than 30 years, we are able to offer a full design, supply and installation service for buildings of any size. 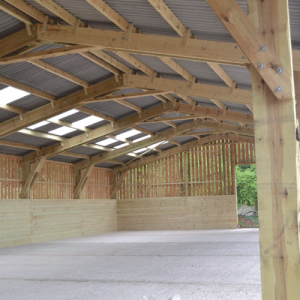 Our in-house sawing, machining, and pressure treatment facilities enable us to provide an unrivaled range of timber buildings. 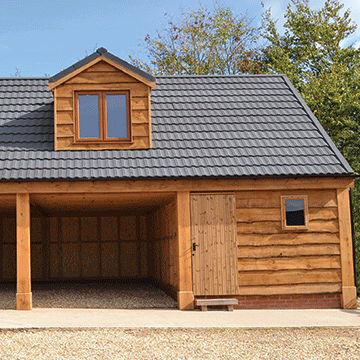 This combined with our wealth of experience and heritage in the timber industry means we are able to deliver a premium level of service. Blackdown Buildings operates its own fleet of lorries, providing quality delivery service to all of its customers. All deliveries are booked in 24 hours prior to dispatch to ensure the proposed delivery schedule is convenient to the customer. 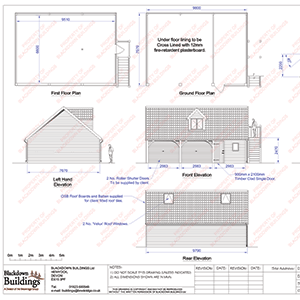 Blackdown Buildings can provide a full in-house design service for customers. This can be from initial rough concept, to an idea developed to any stage. We cannot recommend the whole service highly enough. 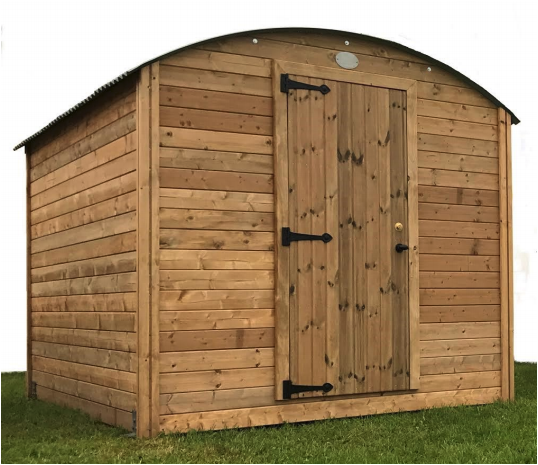 Thank you so much for your patience, kindness and efficiency during my shed purchase. I am so very pleased with my wonderful shed - the realisation of a long-held dream. 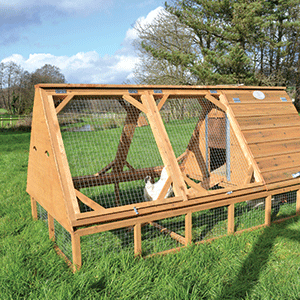 Polite, professional and with great attention to detail; their customer focus was very much appreciated. The quality of the building itself and the workmanship has made our other sheds look a bit shabby in comparison. 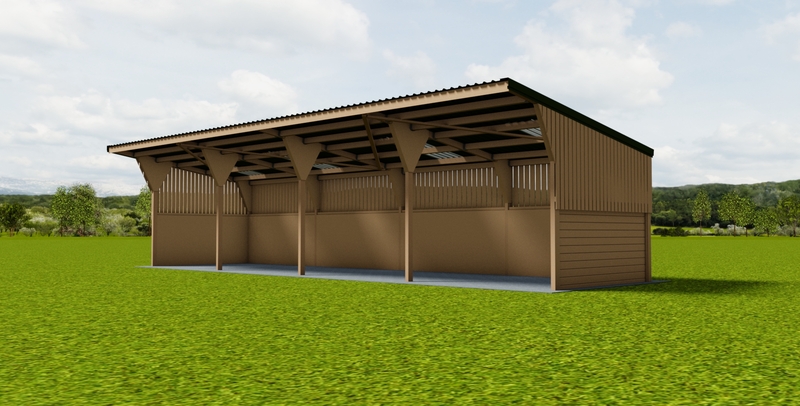 I would like to say how impressed we are with the quality and erection service of our new field shelter. 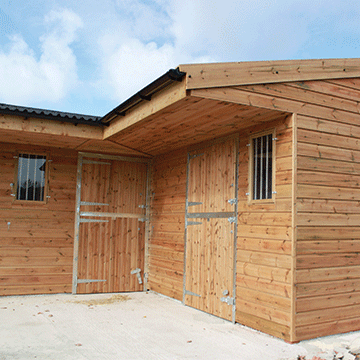 Thank you very much and we will use your company for any future wooden structures. We would highly recommend you.